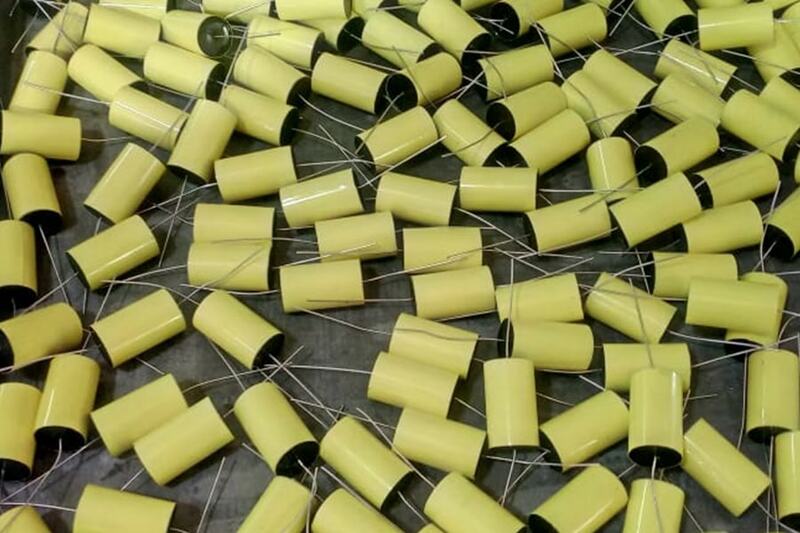 Aluminum Electrolytic Capacitor is a part of electrolytic capacitors and is manufactured using two aluminum foils, aluminum oxide thin film, an electrolytic paper containing electrolytic solutions and solid or liquid electrolyte. The aluminum foil acts as dielectric and has both anode and cathode constructed with the aluminum foil. Different Types Of Connection and Construction Availability. Largely called as e-caps, these aluminum electrolytic capacitors offer the largest capacitance values. 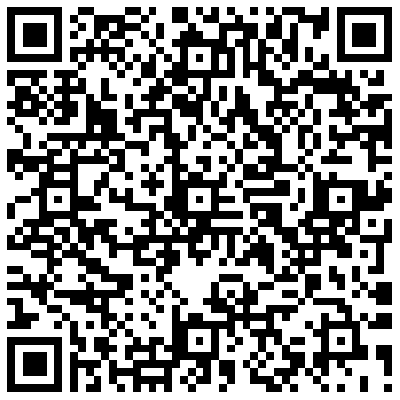 It features long term reliability and ripples current capabilities. Advance Capacitors produces this most popular aluminum electrolytic capacitors, that have high resistance power and are available in varied capacitance in large numbers every year. We stock all types of aluminum electrolytic capacitors that includes radial and axial snap-in and screw, V-chip and H-chip SMD.